ICO generally stands for Initial Coin Offering is a kind of crowdfunding to raise money for the project. IPO stands for Initial Public Offering is a traditional mechanism to raise money for businesses by selling stocks of the company or business to the public. Both raise money for the businesses but there are subtle differences. 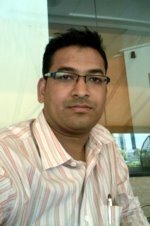 We will see what are key differences between ICO vs IPO. 1 Backed by a legal document called prospectus. No legal documents. However, ICOs generally release white papers. 2 Must meet standards of regulators to bring transparency There is no fixed standard for the whitepaper. 3 IPO must declare the future of IPO and information regarding the company Even the future of ICO is declared in the whitepaper, it is not binding. 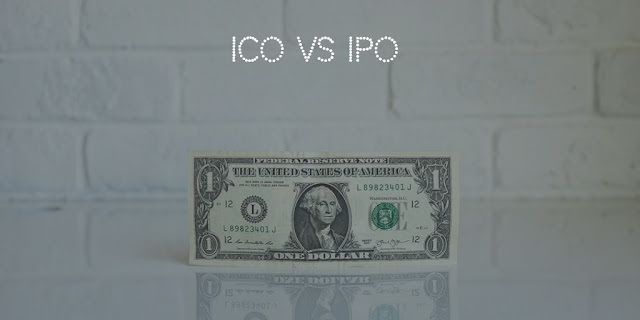 4 IPOs generally release stocks to investors thereby giving the stake in the company ICOs generally release tokens or crypto coins but do not give any stake in the company. 5 IPOs deal with securities and they represent ownership in the company. ICOs generally deal with utility tokens and most of the times they need to declare or prove themselves as a non-security asset. ICO tokens generally do not give ownership in the company excluding few exceptions. 6 Every country has their own processes and compliances for IPOs and hence it is a time-consuming activity. It could take generally 4 to 6 months. There is no binding on ICOs for their duration. ICOs can keep on running till their hard-cap for funding is reached. 7 Most part of IPOs is generally allocated to big investors and the only small part is reserved for retail investors Anyone having bitcoin, ethereum, ripple or other cryptocurrencies can participate in ICOs. Some ICOs, however, allocate a certain percentage of their tokens to initial investors, founders. 8 The IPO(ed) company should be listed on stock exchange regulated by the government entities. The ICO issued are not regulated by any government authorities and hence need not to be listed on stock exchanges regulated by the government entities. 9 The IPO has a strict requirement of KYC (Know Your Customer) and DMAT (Dematerialised accounts) in most of the countries. The ICO requires cryptocurrencies and supporting blockchain crypto wallet to participate. NOTE: Last updated on 13th Jan 2019 to include points 7,8 and 9 in the above table. Do you know any other subtle and important difference between ICO and IPO? Do let us know.